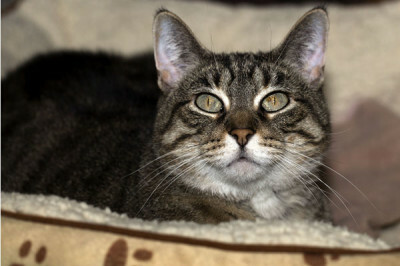 Tinkerbell – known as the “bell” of the ball, is a great companion and is very friendly and lots of fun to be around. Anyone who has spent a mere five minutes with her will adore her. 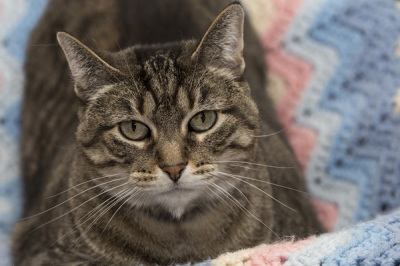 Tinkerbell is looking for a dance partner who will sweep her off her paws and take her to her forever home. 2016-01-03: Lucky, pretty Tinkerbell was adopted!